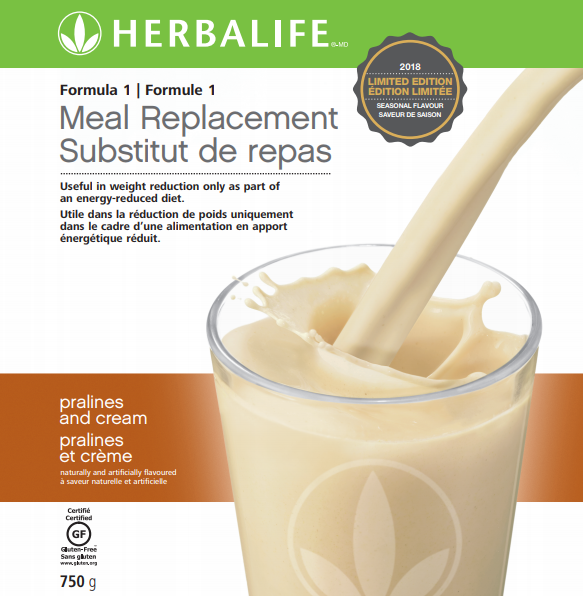 Mix up your daily regimen with the delicious Formula 1 Pralines and Cream shake! 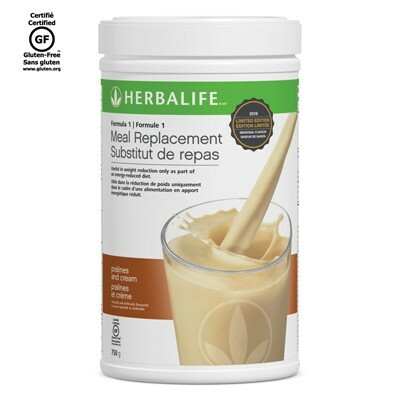 With the ideal balance of protein and nutrition, this shake will satisfy your hunger all while keeping your weight-management program on track. Enjoy this rich, creamy flavour while supplies last! *When prepared with 250 ml or 350 ml of partially skimmed milk.